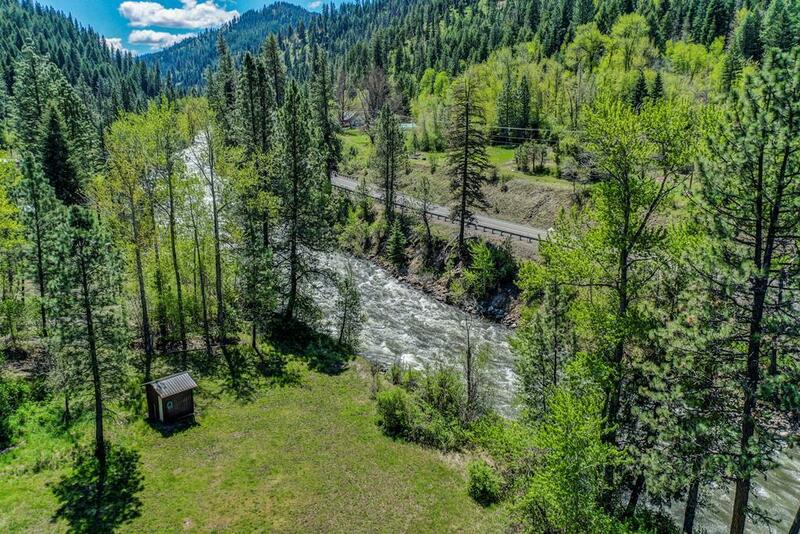 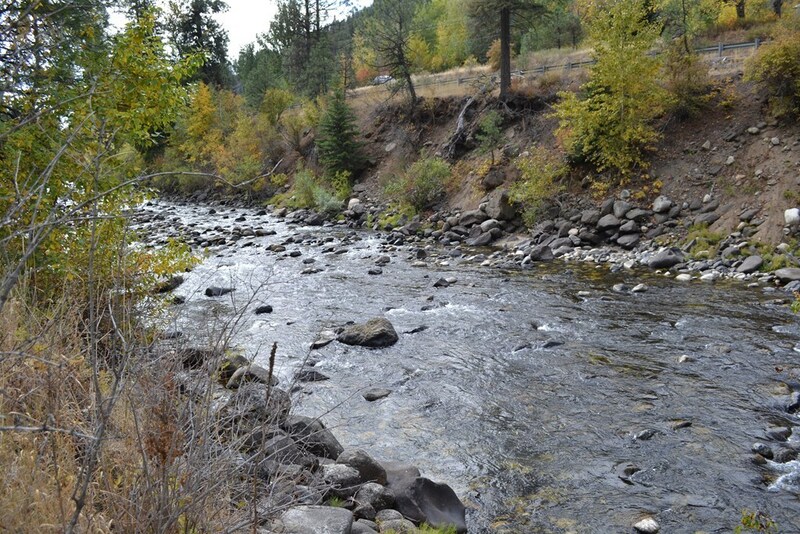 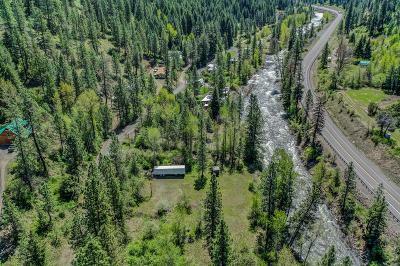 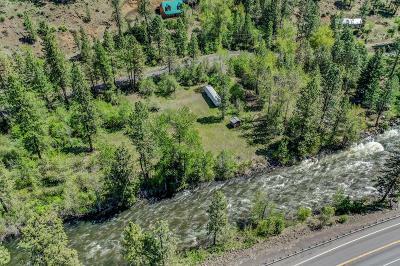 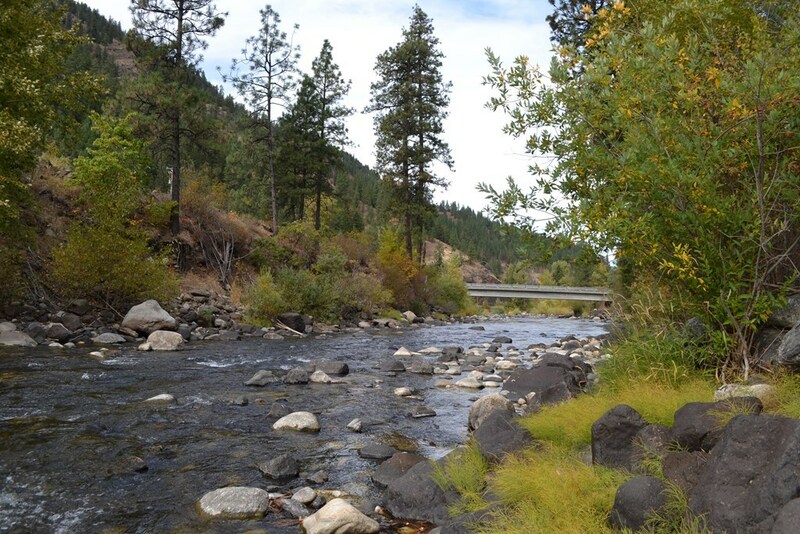 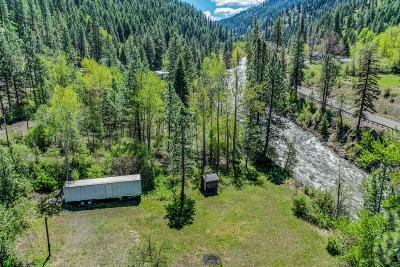 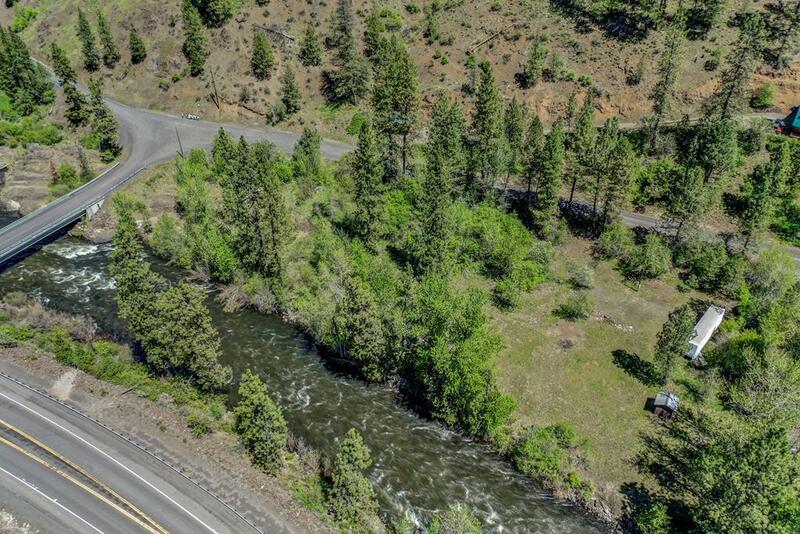 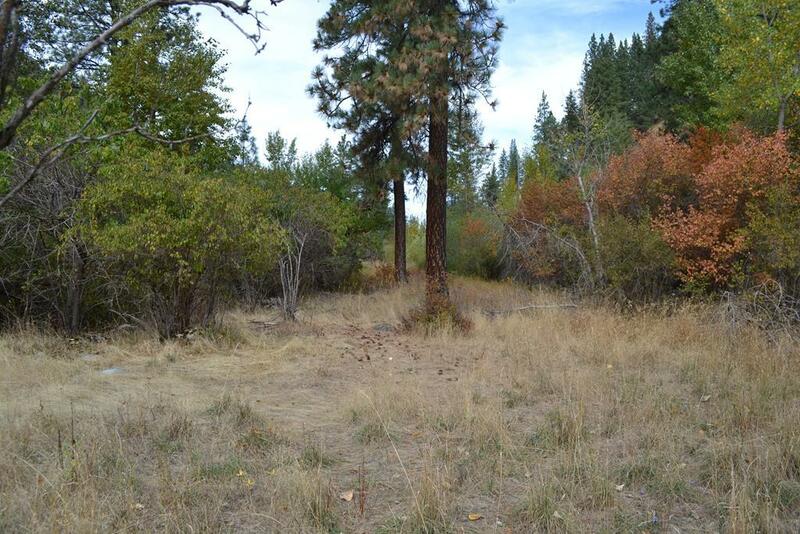 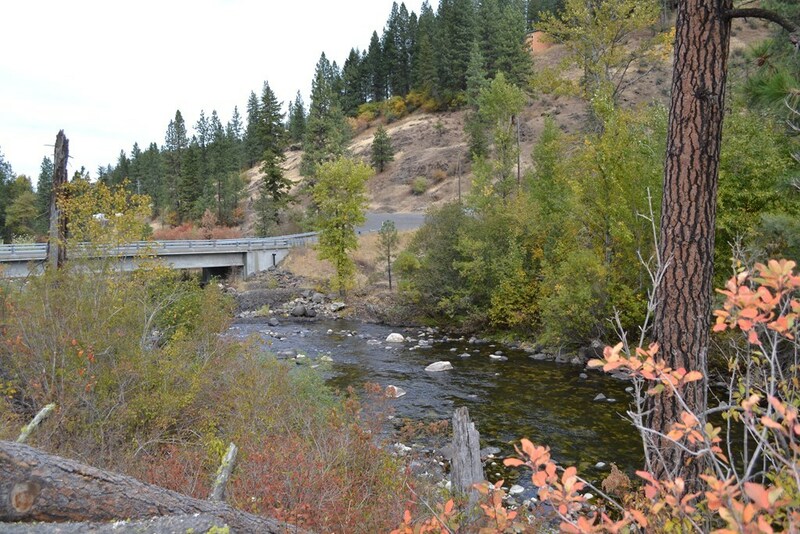 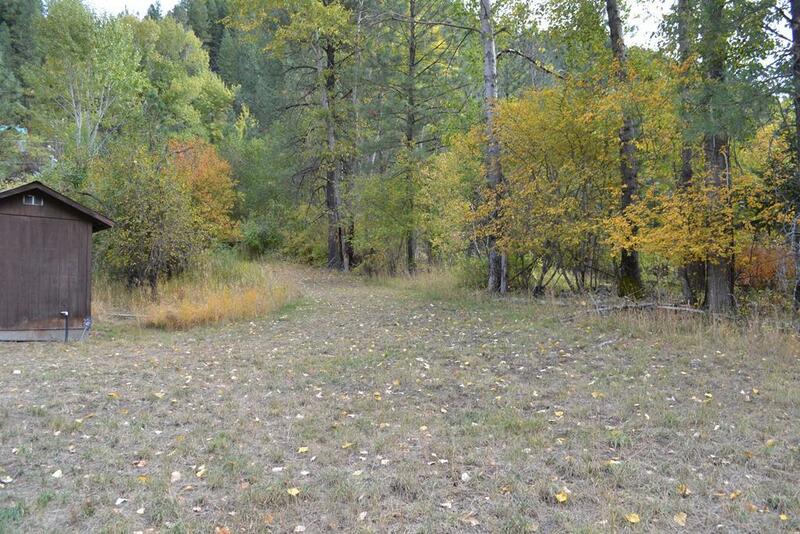 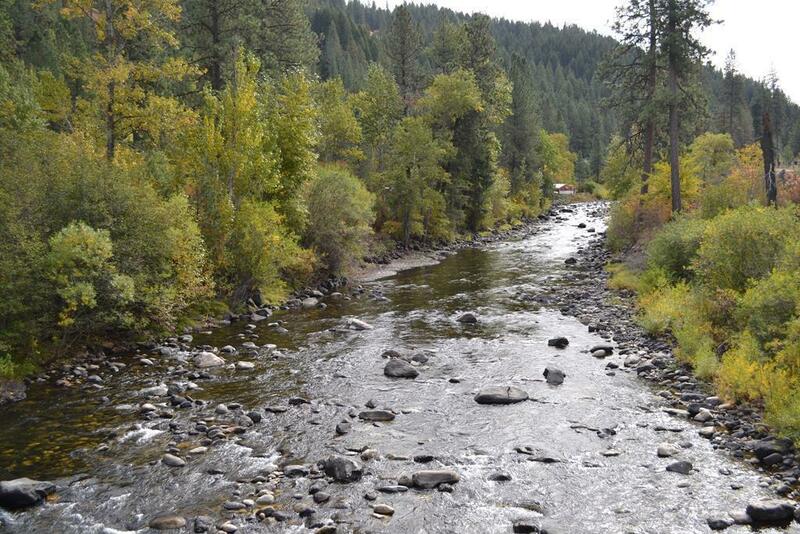 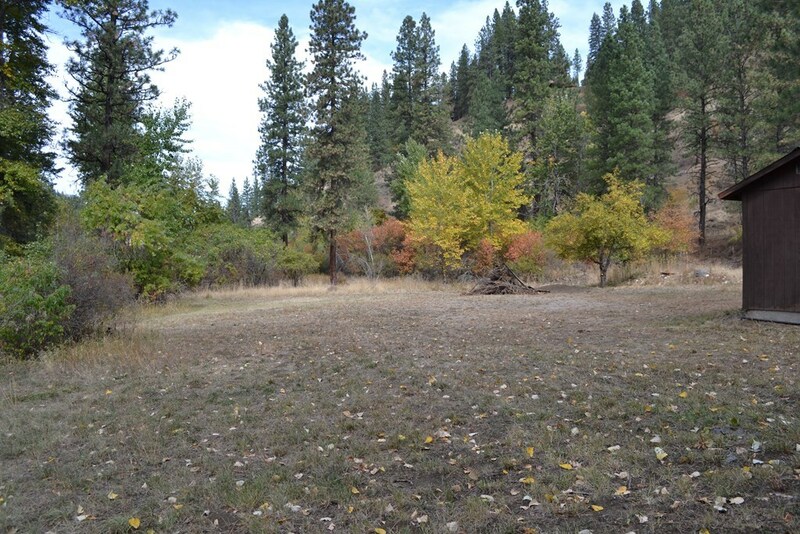 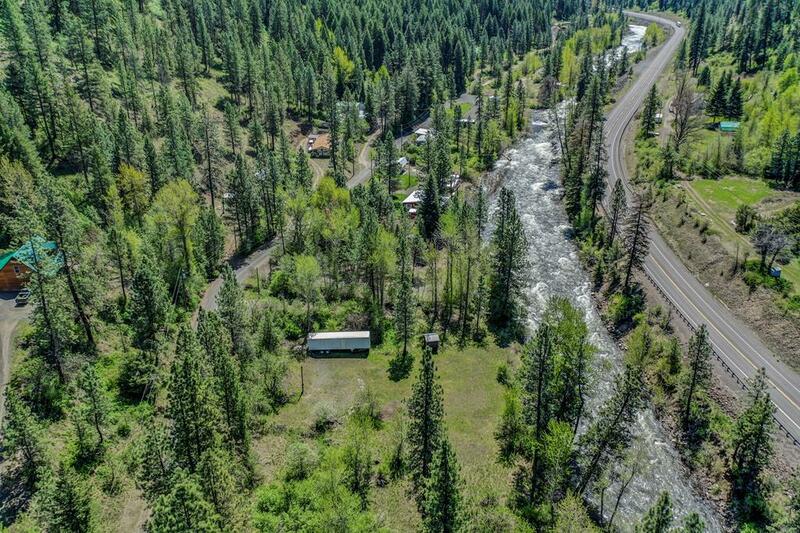 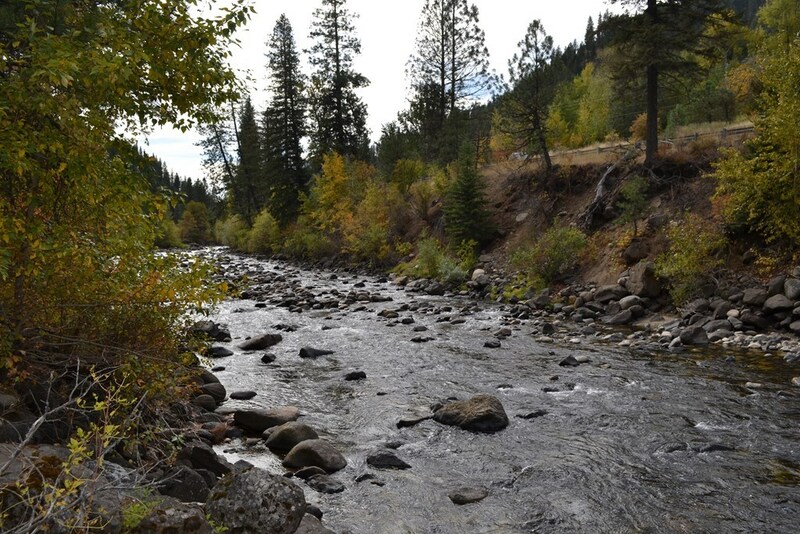 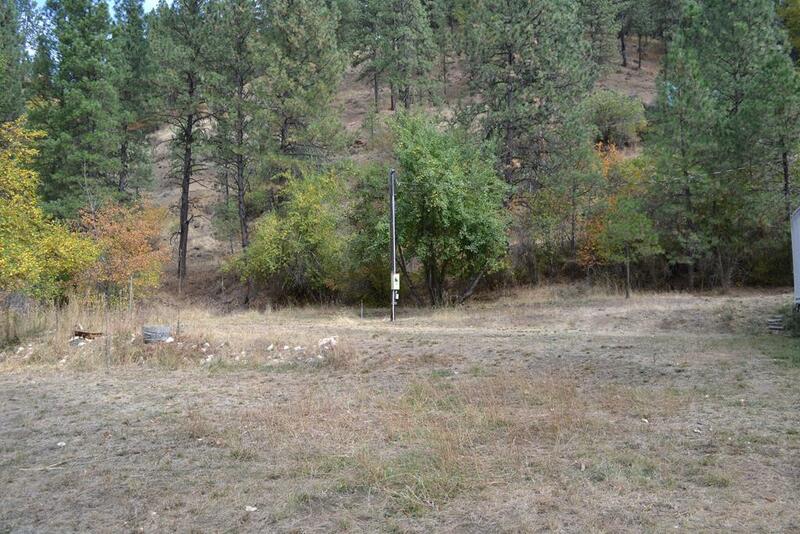 2.30 beautiful river front acres situated along the Little Salmon River. 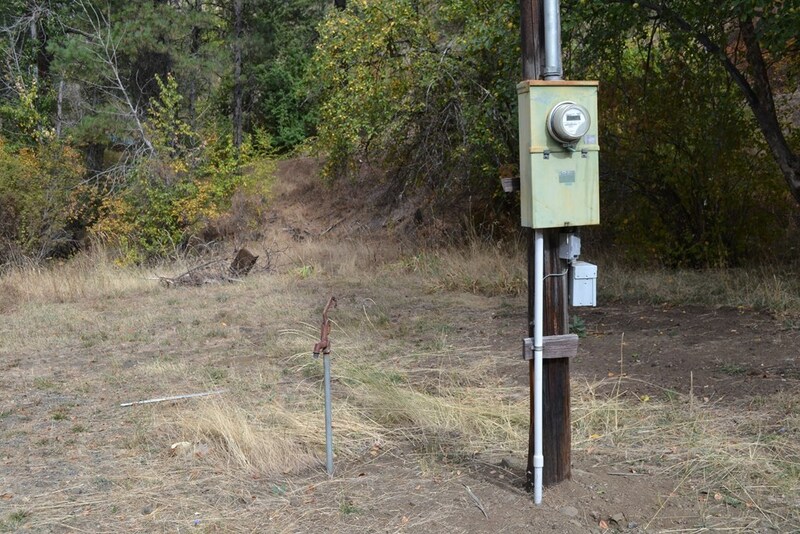 Building pad is in, power is there, water rights out of the Little Salmon, septic is installed and a 60 gpm well at drilling. Steel head fish from over 500 feet of river frontage! 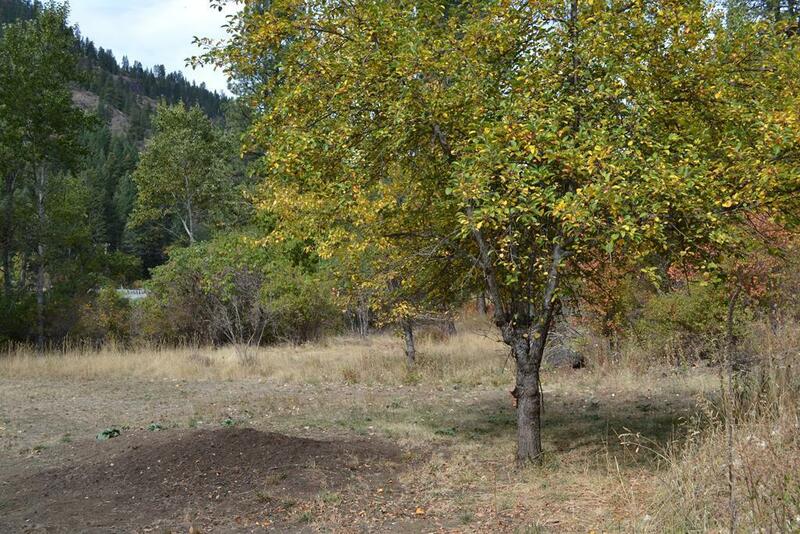 Apple, plum and elder berry trees. 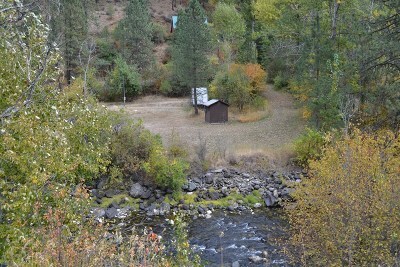 Bring your camper or build, it's ready. 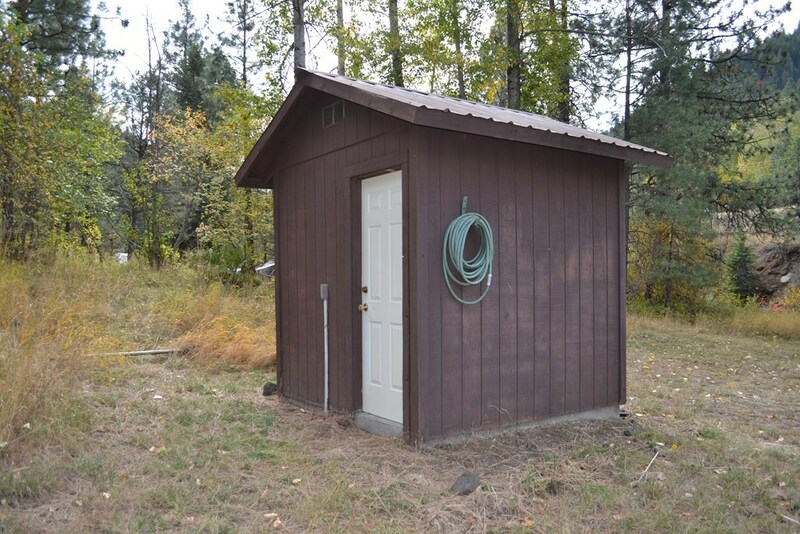 No CCR's or HOA. 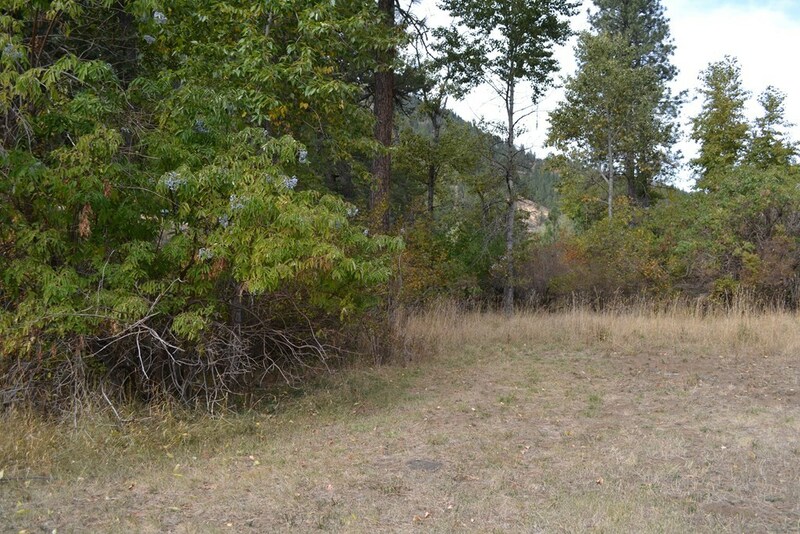 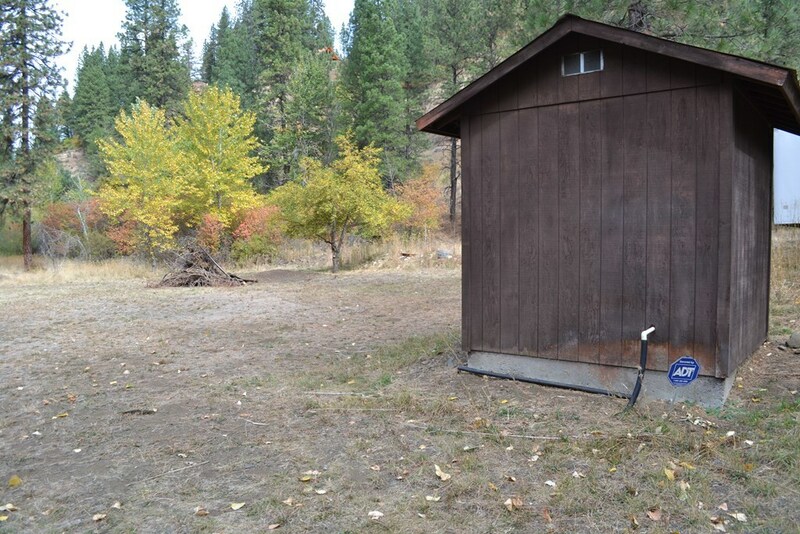 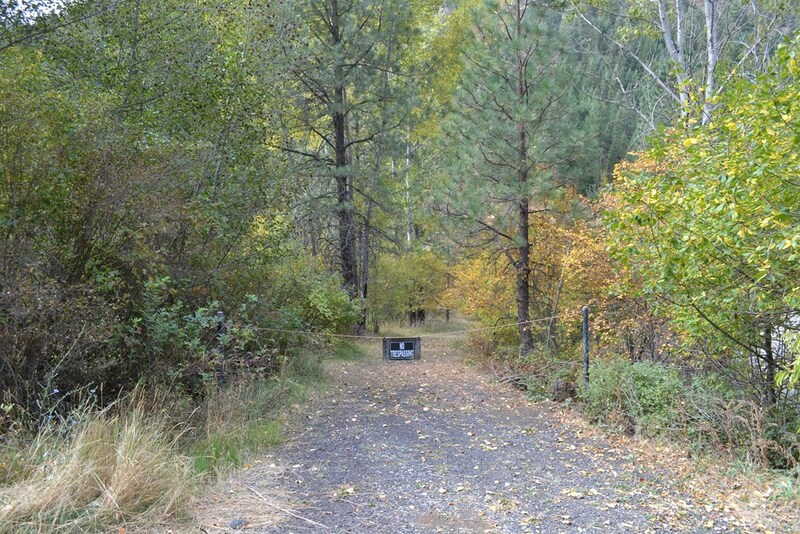 Close proximity to highway 95 for easy year round access.